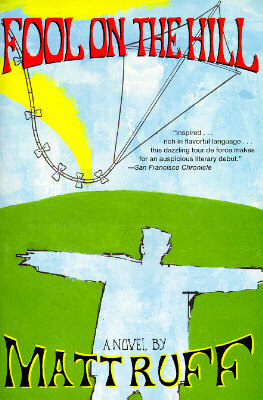 Fool on the Hill, Matt‘s beloved first novel, is finally available as an ebook. You can now buy it for Kindle or Nook, and it should soon be available for iTunes and Google Books as well. UPDATE, 9/24/12: It’s now available on iTunes and Kobo. 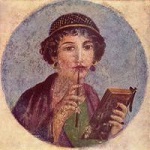 Posted on February 7, 2012 | Comments Off on The Mirage is here! Today is publication day for The Mirage, Matt Ruff’s new novel, which is available as a gorgeous hardcover and as an ebook. You can read a PDF excerpt on The Mirage page of Matt’s website. 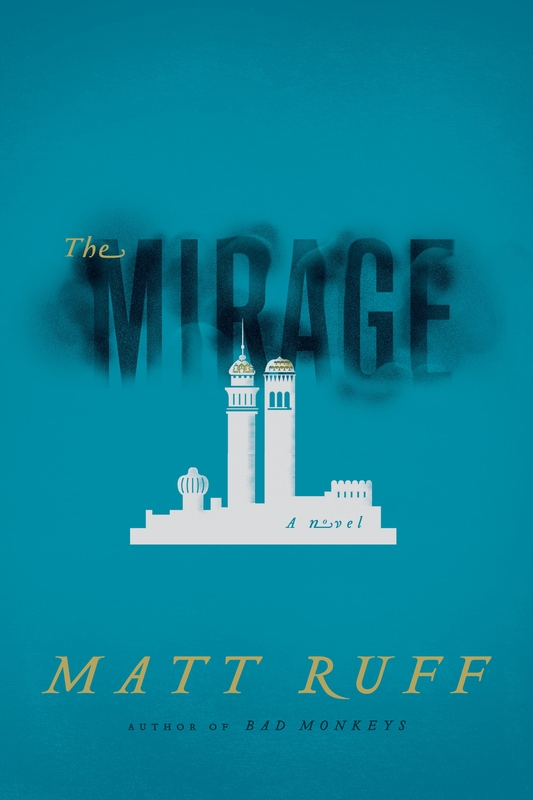 I’m a huge fan of Matt Ruff’s novels, so when friends in the know started to spontaneously tell me about how fantastic the advance manuscript they’d just read for his next novel, The Mirage, was, I just assumed, yeah, it’d be more great Matt Ruff. But this isn’t just more Matt Ruff. This is Matt Ruff with the awesome turned up to 11. To 12. To 100…. Over the next few weeks, Matt will be doing readings/signings at independent bookstores all over the Seattle area, as well as in San Francisco, Bellingham, Portland (Oregon), and Vancouver (Canada). 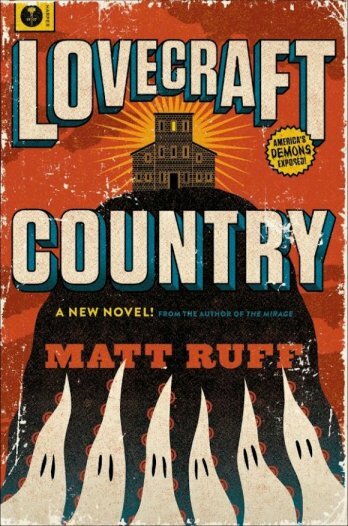 The first event is Thursday, February 9th, at Elliott Bay Book Company, where Matt will be in conversation with Paul Constant, The Stranger’s book editor. If you’d like a signed book but can’t attend a reading, you can order a signed copy from one of the bookstores he’ll be visiting, as most will ship books upon request. Comments Off on The Mirage is here! The ARCs (advance review copies) were printed with the original green and pink design, which I suppose will make them more collectible. Matt has just launched a new website and blog at www.bymattruff.com. His old LiveJournal blog (with five years of posts) still exists, but from now on he’ll be posting at his new blog, which you can subscribe to via RSS.